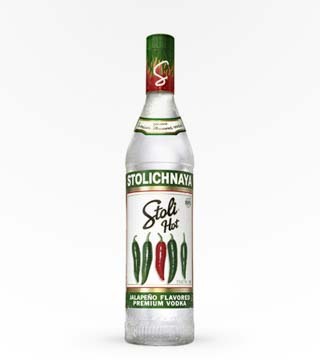 Powerful green peppery taste with real heat! Some crisp dryness, with a complex palate of tastes and sharp spicy sensations. 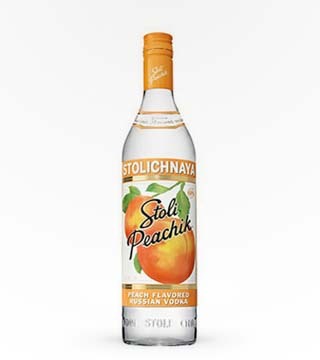 Delicious peach vodka is perfect with orange juice and a splash of soda. 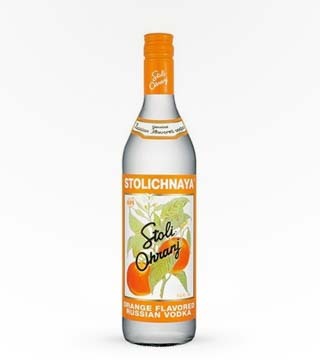 A new twist on an old favorite - vodka with a hint of orange! 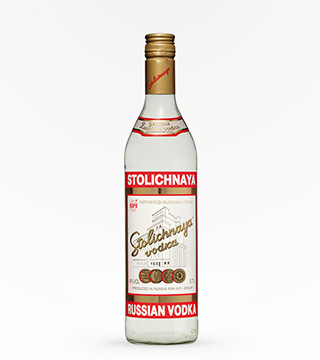 Serve ice cold. 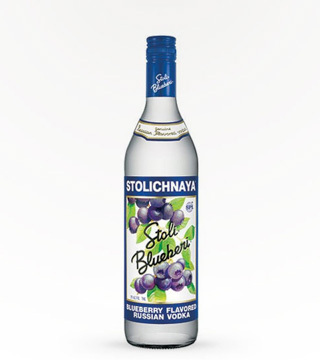 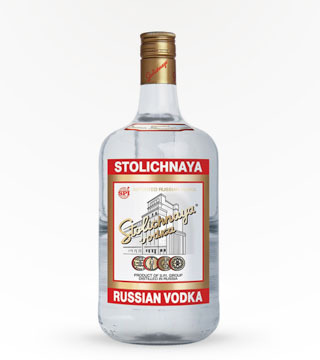 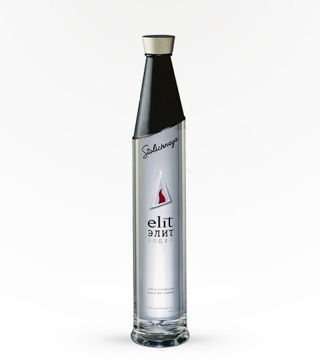 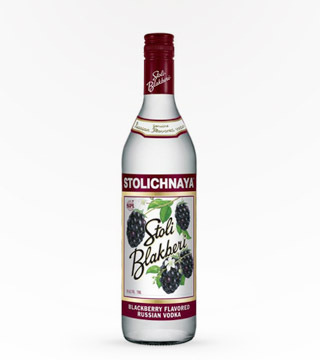 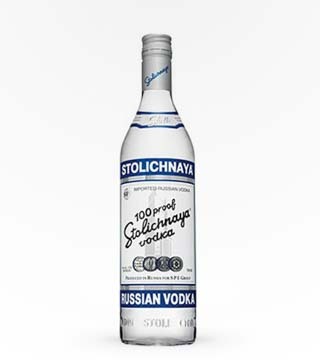 Try the great smooth taste of Stolichnaya vodka with a little more zip.